SHORT LET. 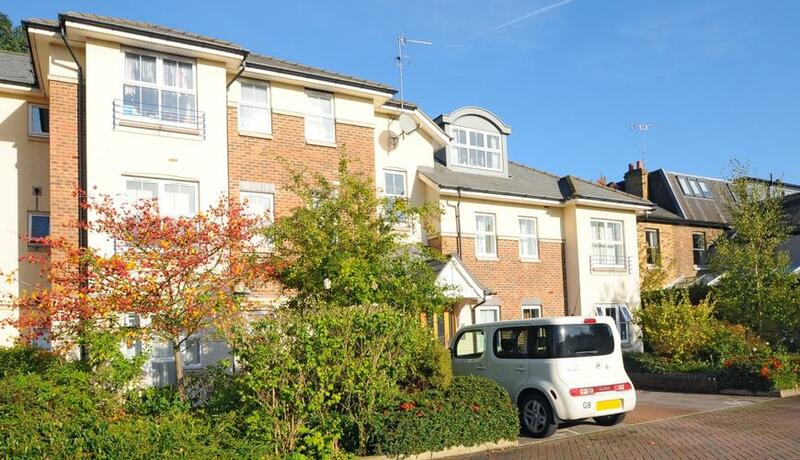 A two bedroom top floor apartment available to rent on a desirable road in North Kingston. Off street parking. Part-furnished. Available June.